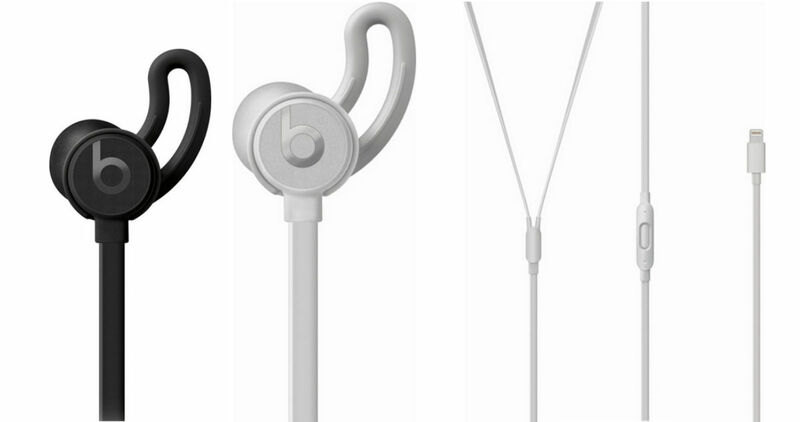 Through today only, Best Buy is offering a deal on Beats by Dr. Dre urBeats Earphones! Get them for $39.99 (regularly $99.99). Choose between silver or black. You’ll also get FREE shipping! These earphones have great reviews.